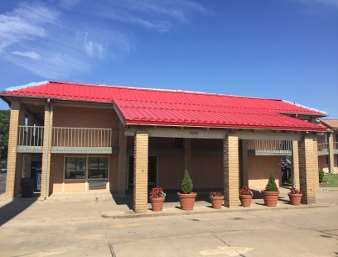 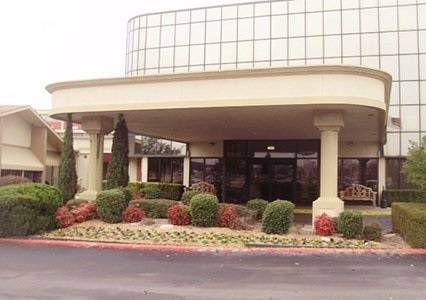 this one also has a swimming pool for swimming in, and in the event that you get your shirt dirty at La Quinta Inn & Suites Tulsa Catoosa, there's a visitor laundromat. 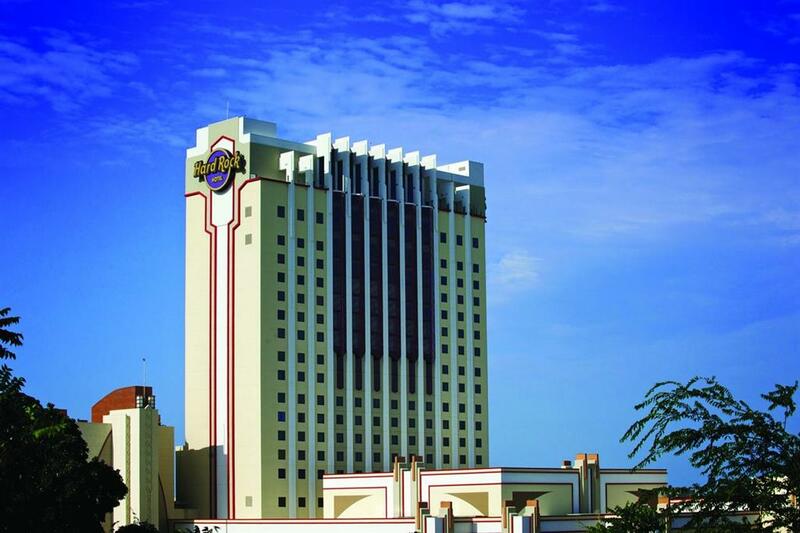 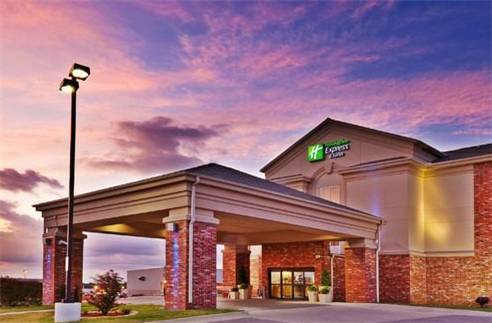 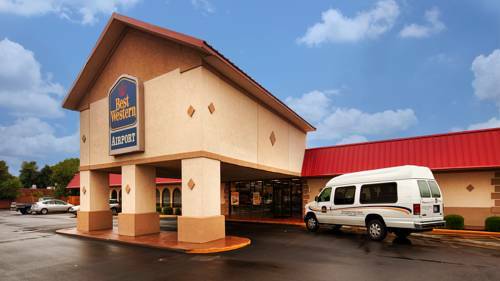 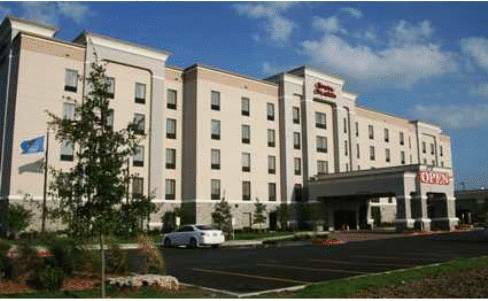 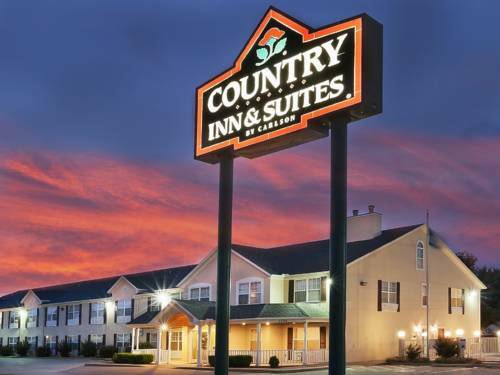 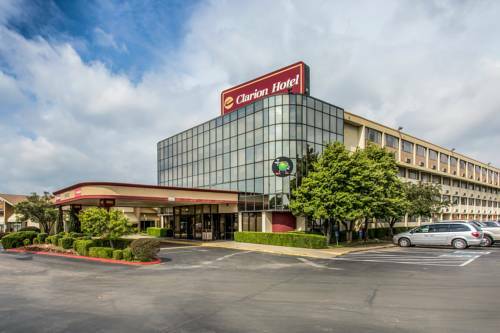 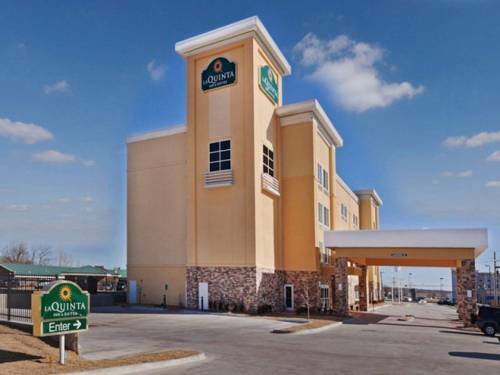 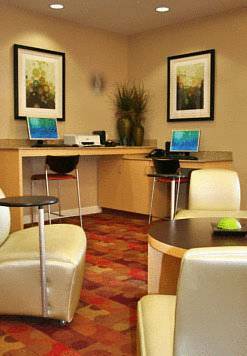 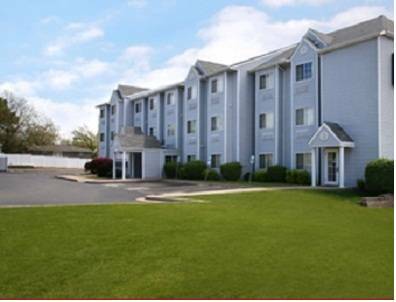 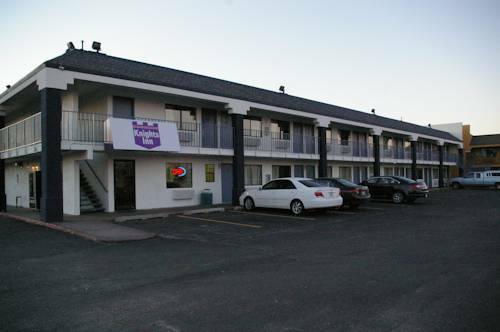 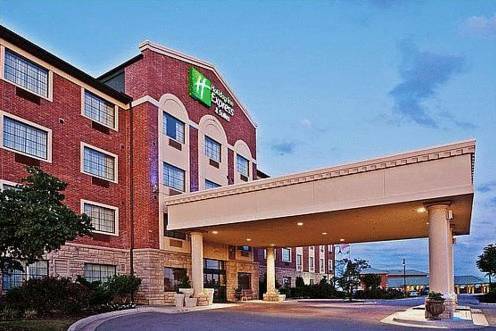 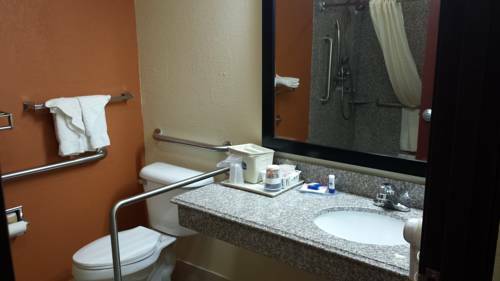 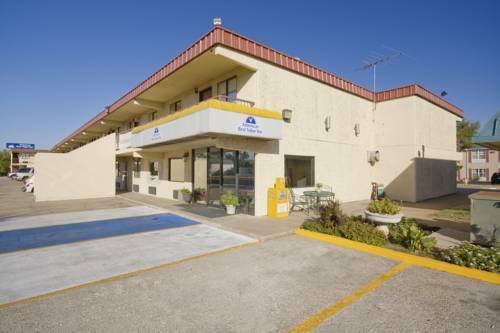 These are some other hotels near La Quinta Inn & Suites Tulsa - Catoosa, Catoosa. 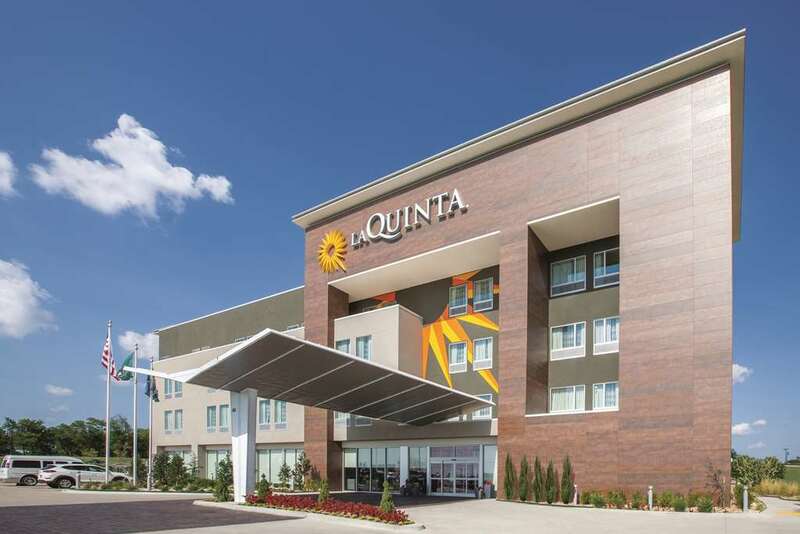 These outdoors activities are available near La Quinta Inn & Suites Tulsa Catoosa.